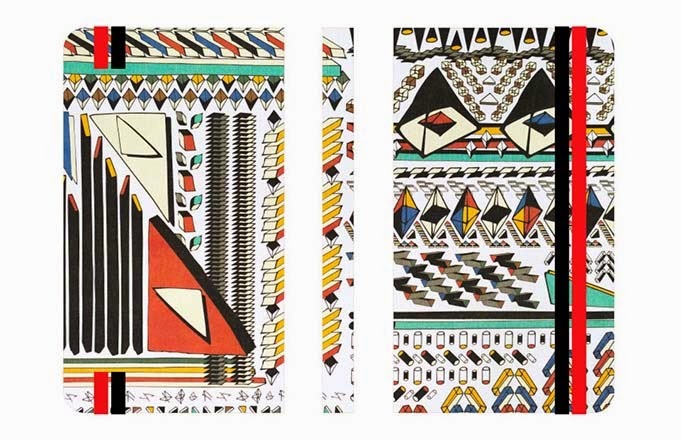 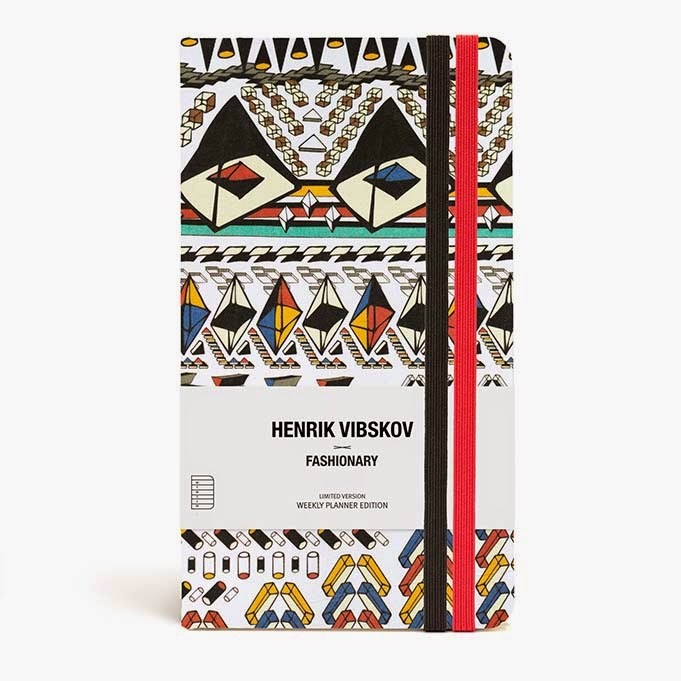 Fashionary team up with Idiosyncratic Danish artist & designer Henrik Vibskov to create the 1st ever pocket size 2015 Fashionary planner with his signature African print. 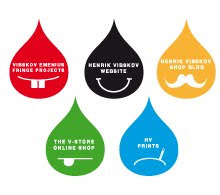 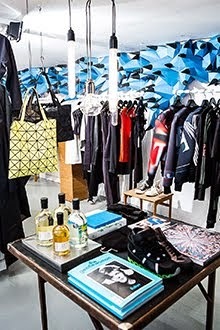 Being an artist, stage designer, musician, and head of his fashion brand, Henrik Vibskov is an icon for Scandinavian design industry. 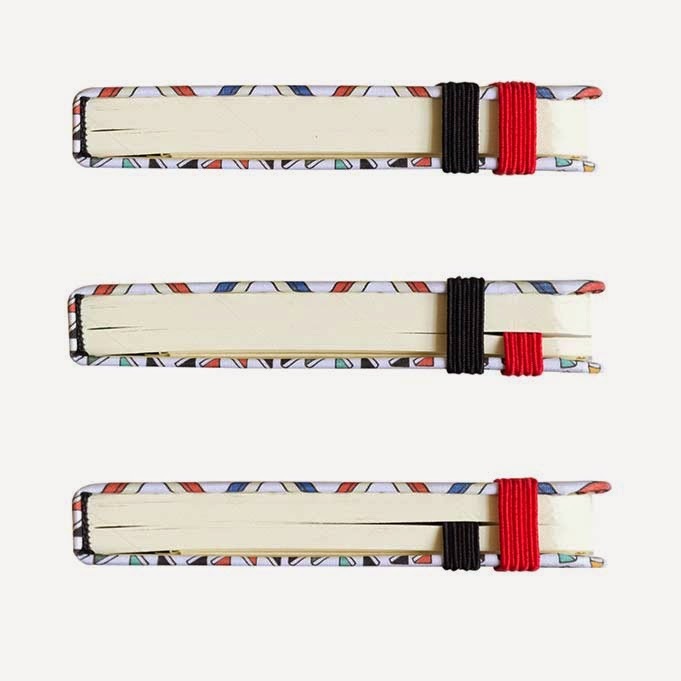 The planner is a 16-month weekly planner with extensive fashion information in the front. 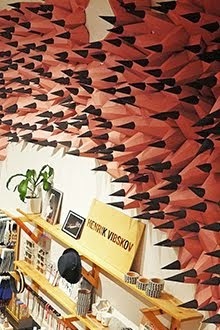 It is the perfect tool for everyday planning and quick referencing.